ExpertCallers has extensive experience in using telemarketing to collect data and get insights into the constantly evolving B2B and B2C markets. With the help our valuable inputs you can make necessary adjustments to your sales process and steer it along the right direction. Our competency lies in our understanding of the telesales and marketing process and ability to interweave the two to get the desired results. We start by understanding your business and its objectives. This is followed by acquainting ourselves with your target audience and devising effective ways to reach out to them. We owe our success record to this proven method. Building on our extensive experience in handling cold calling for international clients, we have created a lead generation process that delivers high quality results every time. With a robust and efficient process for setting B2C and B2B appointments, our company ensures that clients meet or talk to the right prospects every time and get the most opportunities to generate revenue. Our lead qualification process is driven by experts who have years of experience. They are backed by a tried and tested processes for identifying and qualifying leads, thereby ensuring maximize conversion rates. Creating and monitoring an effective cross-selling process is part of our DNA. We rely on market trends and research to develop customized cross-selling strategies for our clients that are implemented in the most effective way. Our up-selling services are designed to keep your customers engaged in the products without turning them off, and we ensure that their interest does not decrease even as they spend on additional products. After handling inbound telemarketing services for over a decade, we have gained the know-how that is crucial in dealing with every unique telemarketing need in a responsive fashion. We treat each call as an opportunity to impress callers and strive to convert them into customers. Experts with several decades of experience drive our outbound telemarketing campaigns and ensure that the right target demographic is reached with the correct script. Leads generated through this process guarantee the best possible results for your company. We are equipped to create and manage information blitzes for our client, and have the expertise and agents to handle them effortlessly and generate positive word of mouth among prospective customers. Our company is perfectly positioned to handle requests for telemarketing consulting. Professionally trained agents are at your disposal to supervise and setup campaigns and ensure that clients get the most out of their investment. If your services need a customized telemarketing campaign, we provide it with great competency. We will tailor your campaign to meet market diversity and get appropriate outcomes in terms of brand visibility and product/service awareness. We provide you with teams consisting of agents with wide experience in cold calling and telemarketing activities. Our skilled telemarketers know the art of building rapport so the that success rates of our calls are high. Unlike standard telemarketing companies, we use the most advanced technology to provide uninterrupted services to our clients. We can also set up new processes as required by our customers. Why Outsource Telemarketing Services to ExpertCallers? Being a premium telemarketing company, we stand apart with our efficiency and flexibility to respond to strategic changes both before and during your marketing campaign. We deal with sales cycle in way that it not only increases your sales revenue but also promotes you as a better company amongst your customers and increase their satisfaction levels to another level. 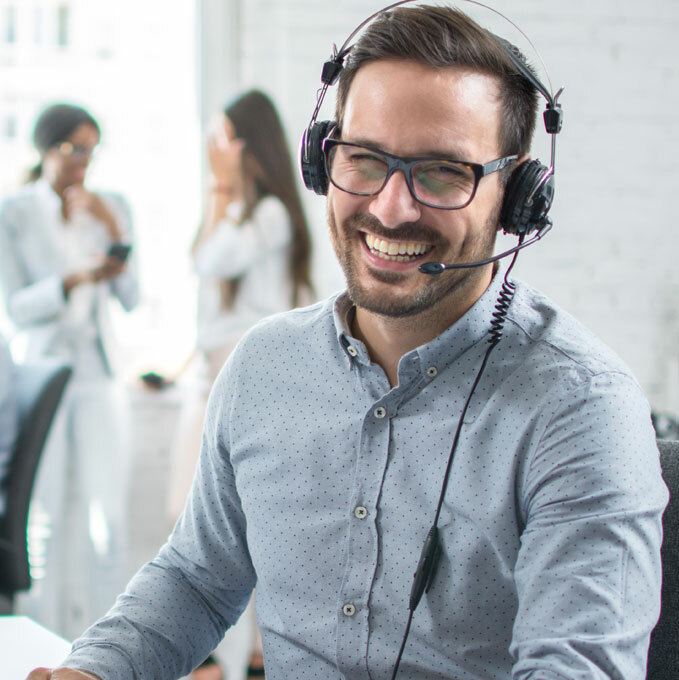 When you outsource telemarketing services to ExpertCallers, you will partner with a telemarketing company that is extremely skilled at seamlessly blending the right resources and services together in the right combinations to improve sales. Contact us today and discover the advantage to outsourcing telemarketing services to ExpertCallers.